People appoint a government because they want that government to serve the country says Minister of Housing and Construction Sajith Premadasa. He mentioned this attending an event held in Hambantota. 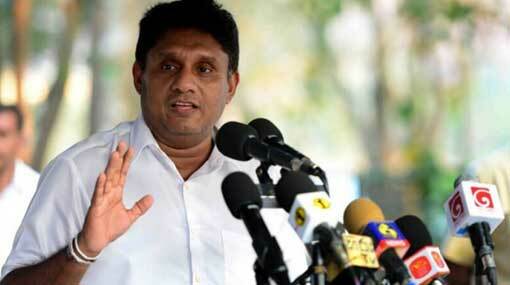 Sooriyawewa,’Samanmalgama’ was vested with public under the patronage of Minister Premadasa.